Minnesota’s largest electric utility is asking state regulators to change the way it sets electricity rates so that it isn’t penalized when customers conserve energy. If electricity sales were lower than forecasted for a given year, the utility would be allowed to make up the difference by charging a higher rate the following year. The reverse would also be true: if electricity sales exceeded forecasts, the utility would have to refund the surplus to customers through a lower rate the next year. 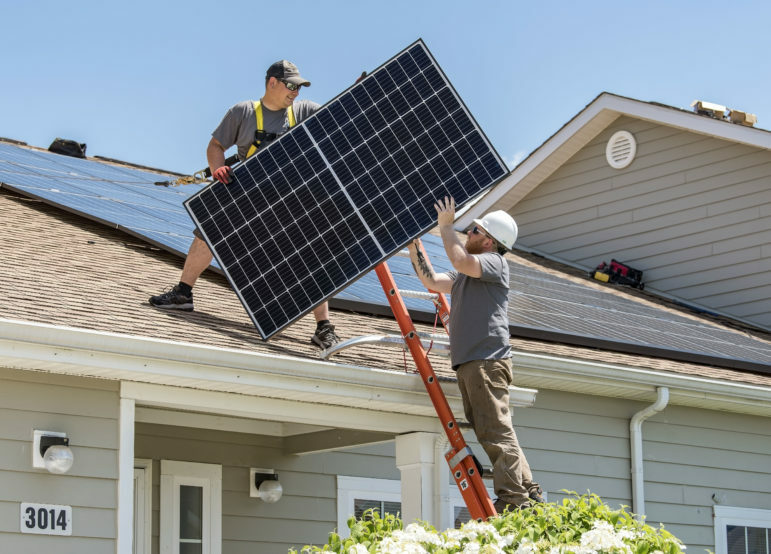 Energy conservation advocates say the decoupling arrangement removes a historical disincentive for utilities to invest in energy efficiency programs. “It’s a very big deal. 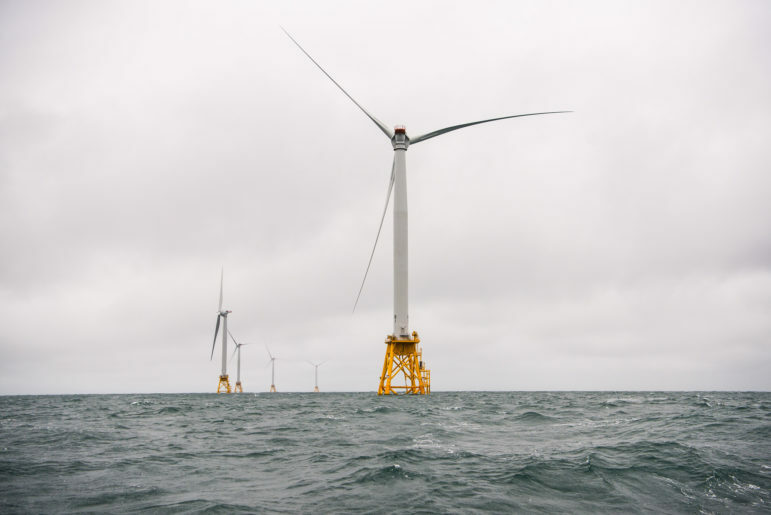 This fundamentally changes the nature of the business if it happens,” said Ralph Cavanagh, co-director of the Natural Resources Defense Council’s energy program. The number of electric utilities shifting to revenue decoupling has increased in recent years, from 12 in 2009 to 27 in 2013, according to one recent study. Still, the vast majority of electricity in this country is sold “basically like a commodity,” Cavanagh said, in a system that rewards utilities for selling as much power as they possibly can. When a regulated utility wants to raise rates, it submits an electricity sales forecast, along with an estimate of how much it will cost to deliver power for that period of time. Customers’ rates are set by dividing those cost estimates, plus a rate of return, by projected sales. Once regulators approve the rate, it stays in place until the utility requests another change. 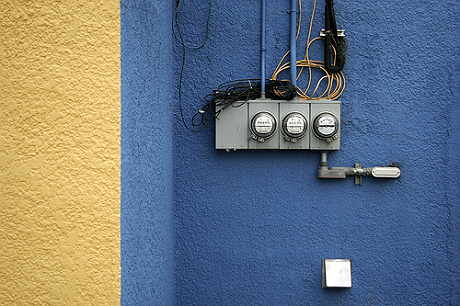 The utility’s profits depend in part on whether its sales forecast was high or low. Lower-than-projected sales mean lost revenue, while higher sales mean unexpected profits. 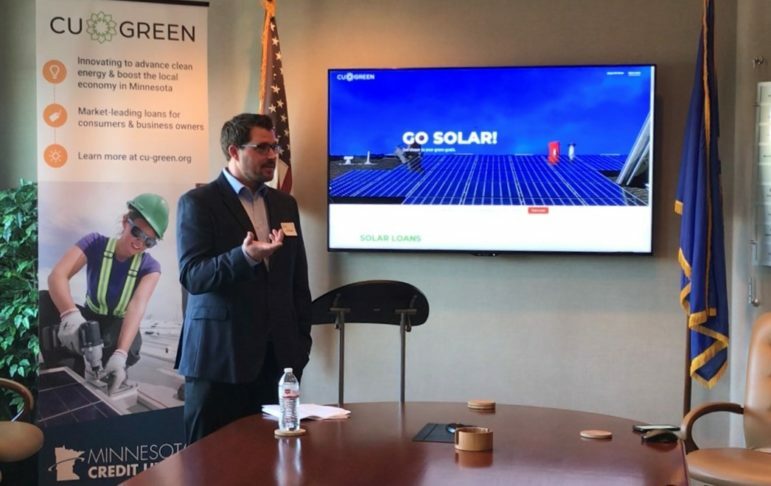 “There’s a strong incentive for utilities to beat the sales forecast between rate cases because they’ll earn on every kilowatt hour they sell during that period,” said Bill Grant, Minnesota’s deputy commissioner for energy, speaking last week at a utility policy forum. That’s forced utilities into a delicate balancing act when it comes to their energy conservation programs, trying to comply with state laws and capture incentives on one hand, while also not being so successful that they cause the company to miss its sales forecast. Xcel Energy has been a supporter of Minnesota’s conservation policies. 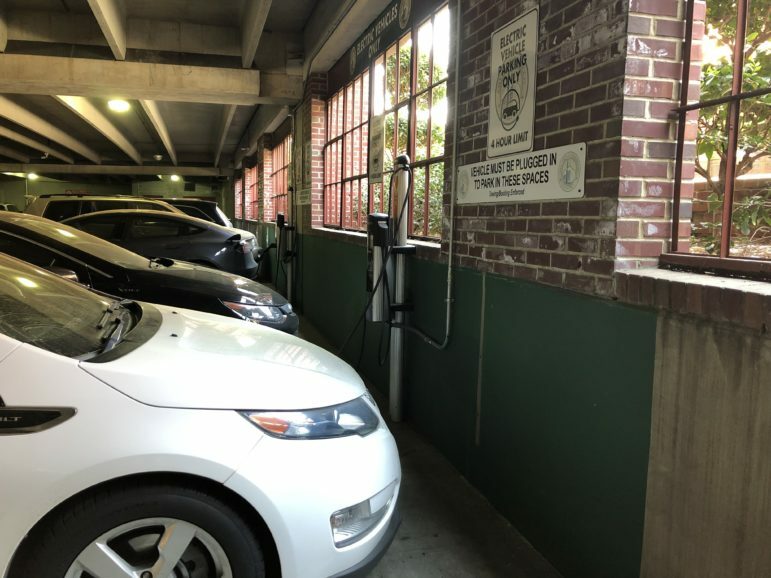 In 2012, it surpassed the state’s mandatory 1.5 percent energy savings goal for the second year in a row, helping customers save over 538 GWh of electricity, equal to 1.75 percent of its sales. Xcel said in its filing this week, however, that continuing to meet those conservation goals is becoming less economical due to low natural gas prices and rising administrative costs as it pursues harder-to-reach savings opportunities. “While the Company has thus far been willing to promote its [conservation] programs as effectively as it can in order to meet energy efficiency goals, the financial pressures … increase the importance of removing the Company’s financial disincentives to promoting conservation and energy efficiency,” wrote Dan Hansen, a Madison energy consultant hired by Xcel to help design the decoupling mechanism. Hansen described the proposal as a “partial” decoupling mechanism because it would only apply to residential and small commercial and industrial customers. Also, sales numbers will be adjusted to account for unusual weather events, meaning Xcel’s revenue would still vary depending on how often people run their air conditioners. Cavanagh called it a “cautious first step” that includes several safeguards for customers including the weather clause, regular evaluations and a 5 percent cap on upward adjustments. (There would be no limit on downward adjustments). One misconception about decoupling, Cavanagh and Hansen note, is that it dampens customers’ incentive to conserve on their own. Customers are still billed based on how much they use, and the annual adjustments are very small across the entire system. One recent study of 1,269 decoupling adjustments since 2005 found that 64 percent of adjustments were within 2 percent of the retail rate, and 80 percent of adjustments were within 3 percent of the retail rate. “Anyone who is serious about conserving can always beat the decoupling adjustment,” Cavanagh said. And the adjustments have gone both ways. The same report found that among both gas and electric utilities, 64 percent of the adjustments led to surcharges and 37 percent led to customer refunds. 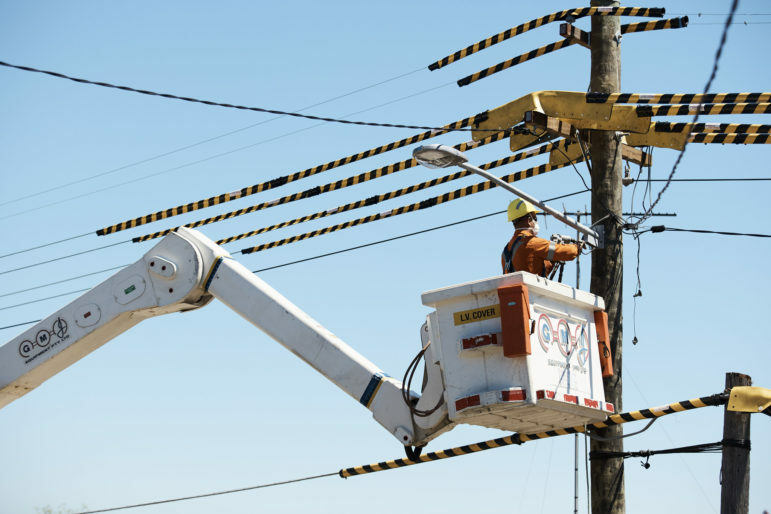 Three other Midwest electric utilities have implemented decoupling mechanisms: Wisconsin Public Service and, in Ohio, Duke Energy and American Electric Power. In Minnesota, where the legislature authorized decoupling in 2007, pilot programs are in place at two natural gas utilities, CenterPoint Energy and Minnesota Energy Resources. Grant, of the Minnesota Division of Energy Resources, said the expected outcome is that utility management will no longer be guided by the need to continually increase sales. “We’re really seeing that in the experiments we’ve had here. The utilities in question … have really stepped up with their efficiency efforts and are demonstrating that decoupling makes it easier for them to meet some of the social obligations that we’ve asked them to,” said Grant, speaking at a policy forum last week about the future of the utility business model. Another speaker at that event also connected that conversation with the decoupling proposal made this week by Xcel Energy. “They’re shifting off the old traditional business model. 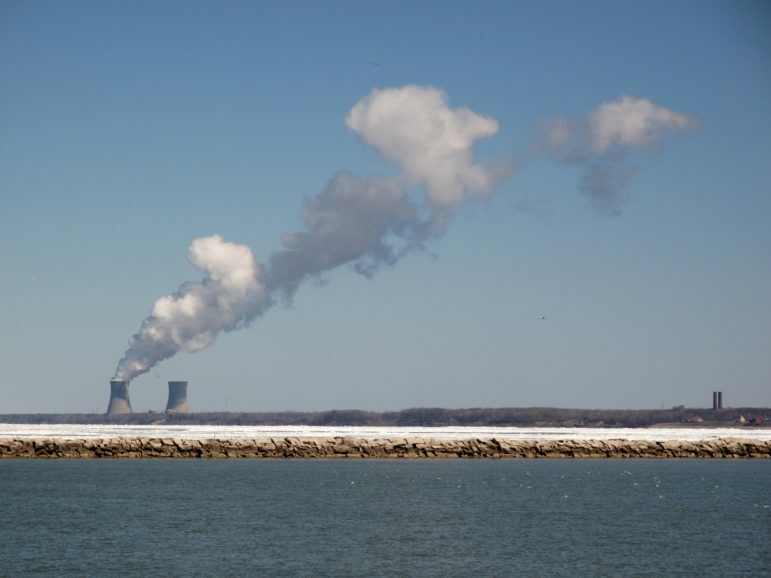 This is part of a response to the dynamic that people have been talking about, about the pressures on the old model and the need for a new one,” said Mike Bull, policy and communications director for the nonprofit Center for Energy and Environment. He is also a former state energy office official and Xcel policy manager. 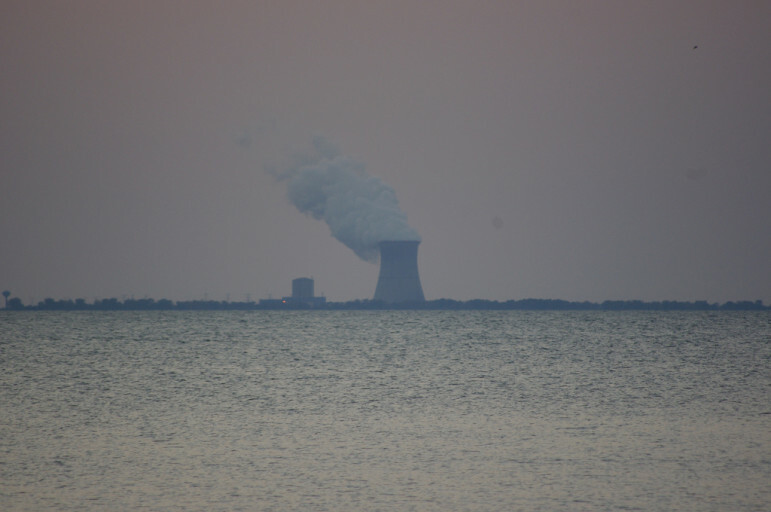 The NRDC and Center for Energy and Environment are members of RE-AMP, which also publishes Midwest Energy News. 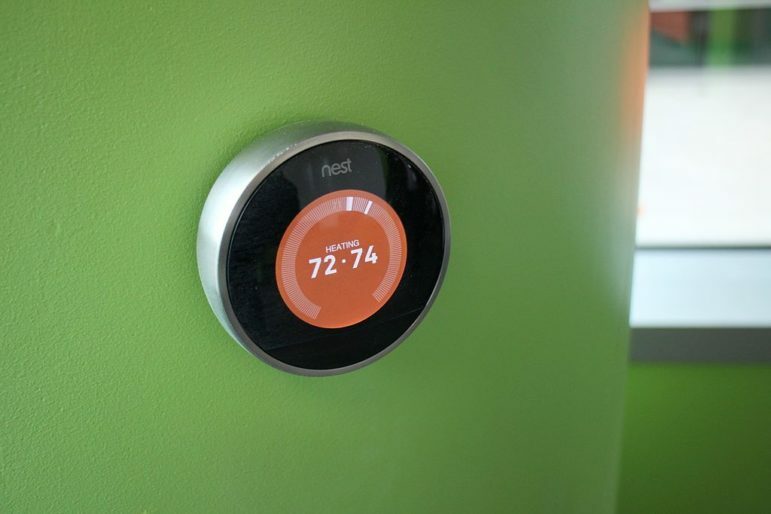 This month customers of CenterPoint Energy in Minneapolis will see a small increase on their utility bills that will have nothing to do with their direct energy consumption.